Scenario: Richard is invited to the house of Kōtarō Ichikawa of Ichikawa Industries to investigate his two daughters, Kazue and Mizue, for inheritance purposes. 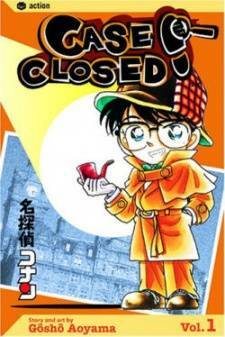 After going to the washroom, Conan catches Kazue injecting poison into a bottle of wine, but he is captured and locked in the wine cellar by an unknown attacker. He escapes to find out Kōtarō died after drinking wine and Kazue is taken away by the police. 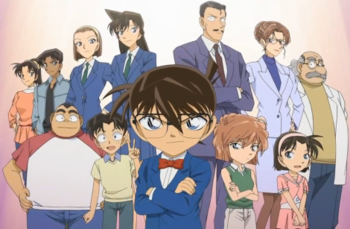 Conan discovers Kōtarō never drank the wine and the doctor was the true killer after viewing a recording of the murder caught on camera.